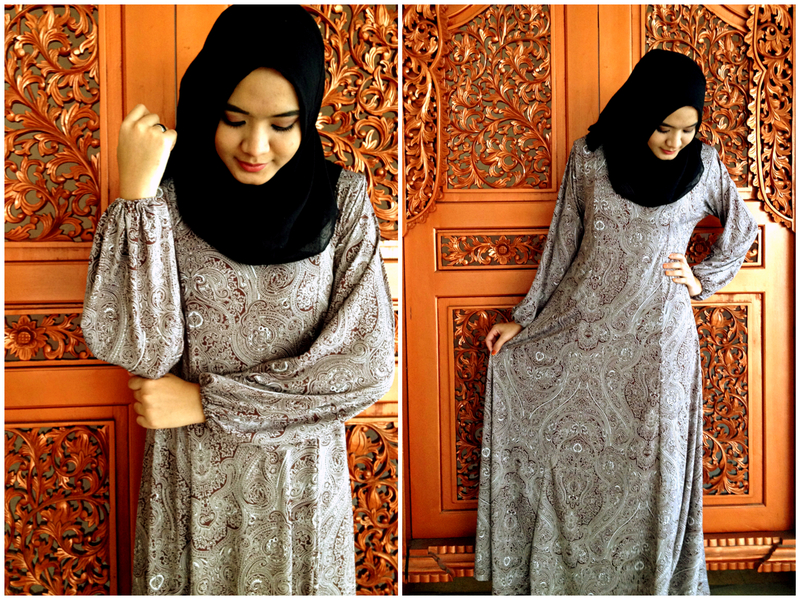 All come in simple & modest look with an affordable price. 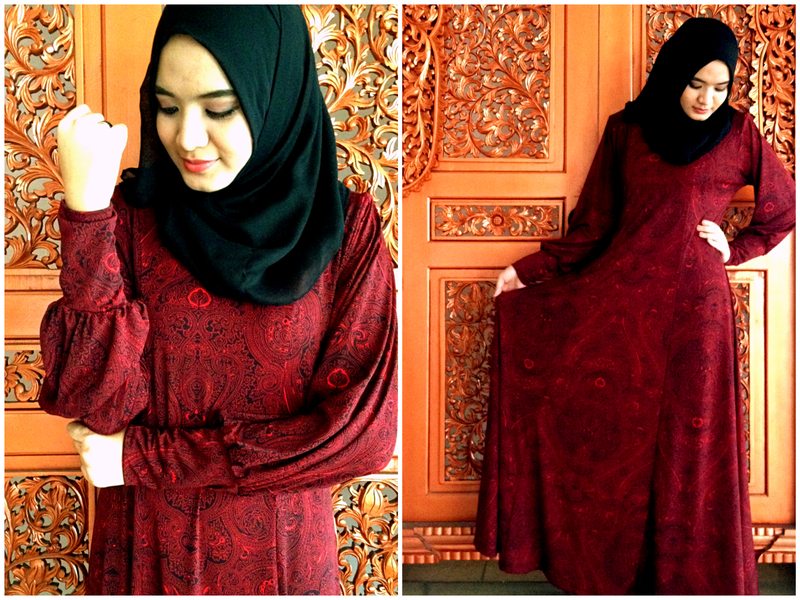 Purchase through Whatsapp; 019.224 5212, Email: tilljanna@gmail.com or Facebook/tilljanna. Hi, am looking for nuring friendly jubah, any available in stock? Thanks. Ada sis. Refer to Black White. 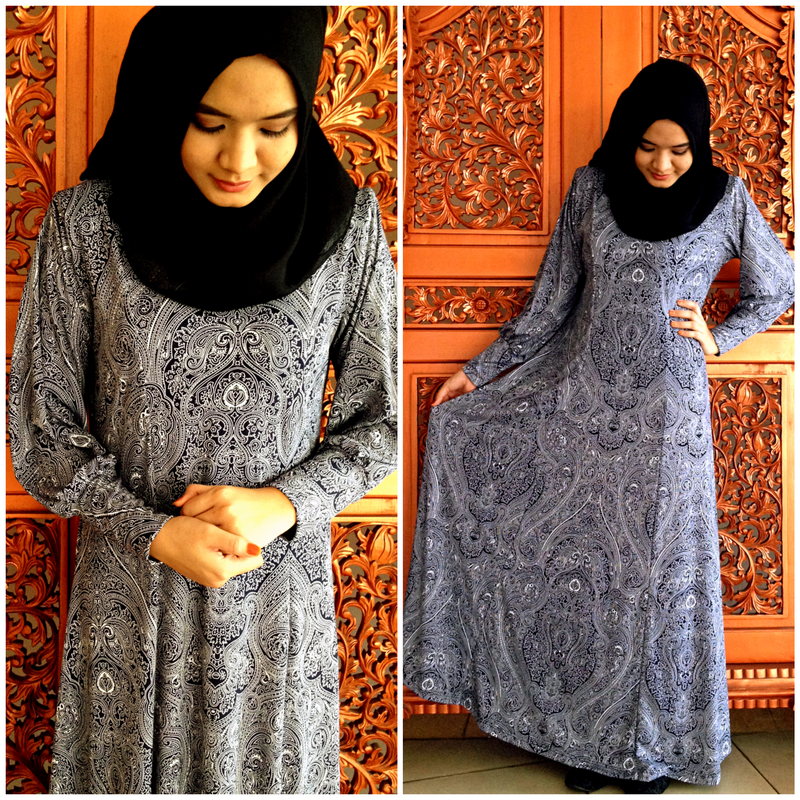 Its size L. Price at RM160. Whats app 019.224.5212 or follow our instagram: tilljanna. Thank You.